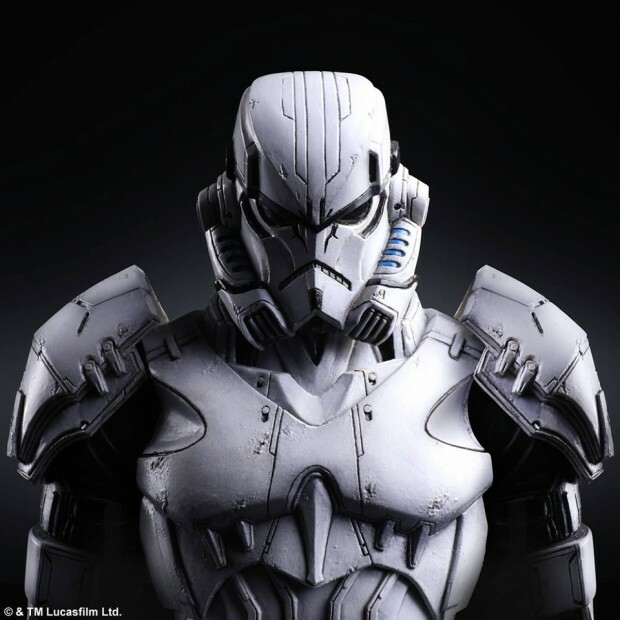 Earlier this year we saw Square Enix’s lean and mean take on Darth Vader for its Play Arts Kai line. 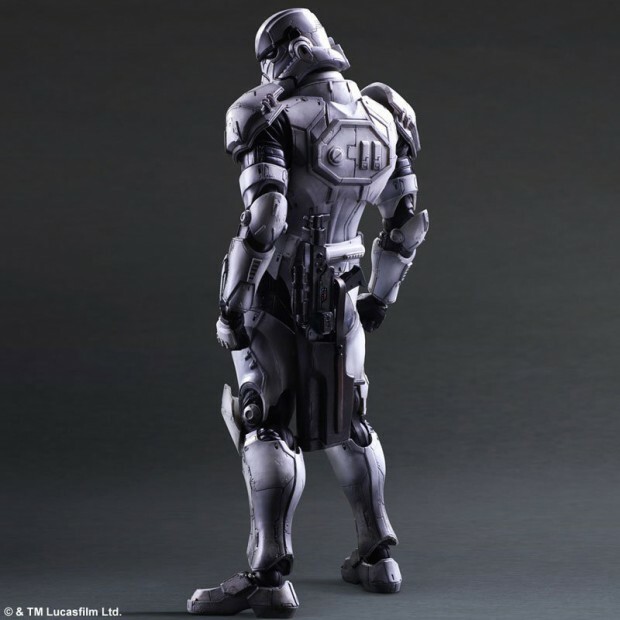 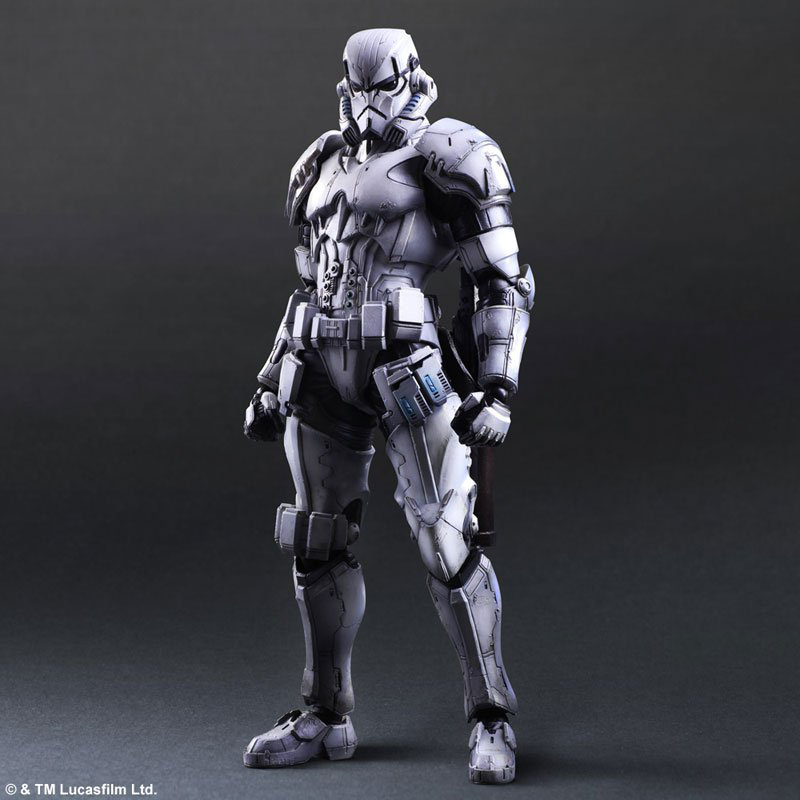 Now we can take a good look at its equally sinewy versions of Boba Fett and the stormtrooper. 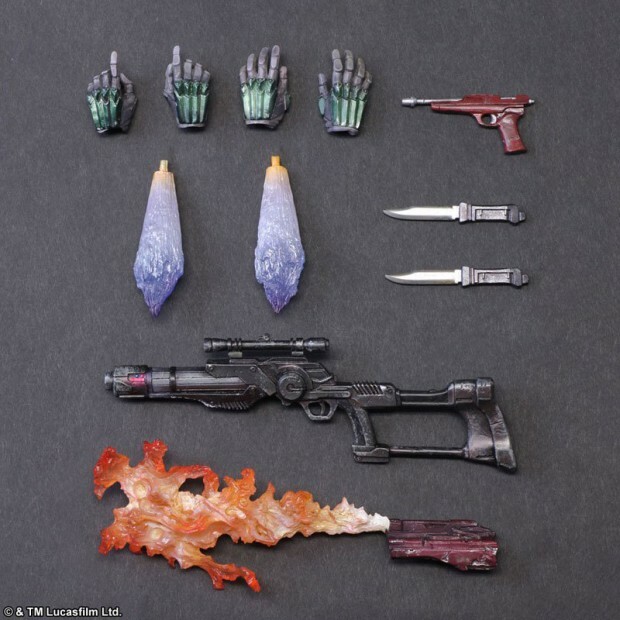 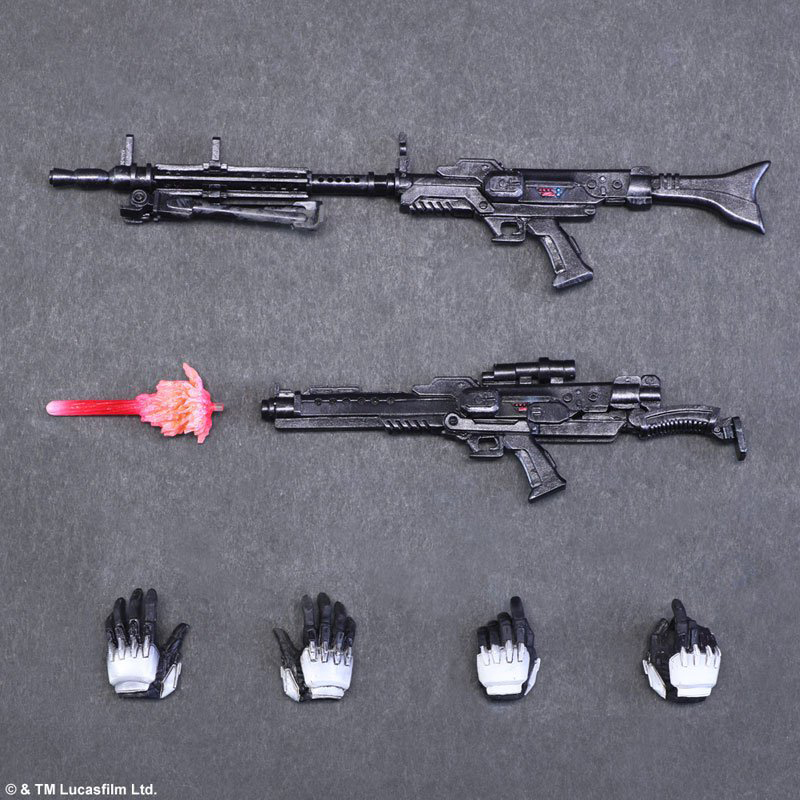 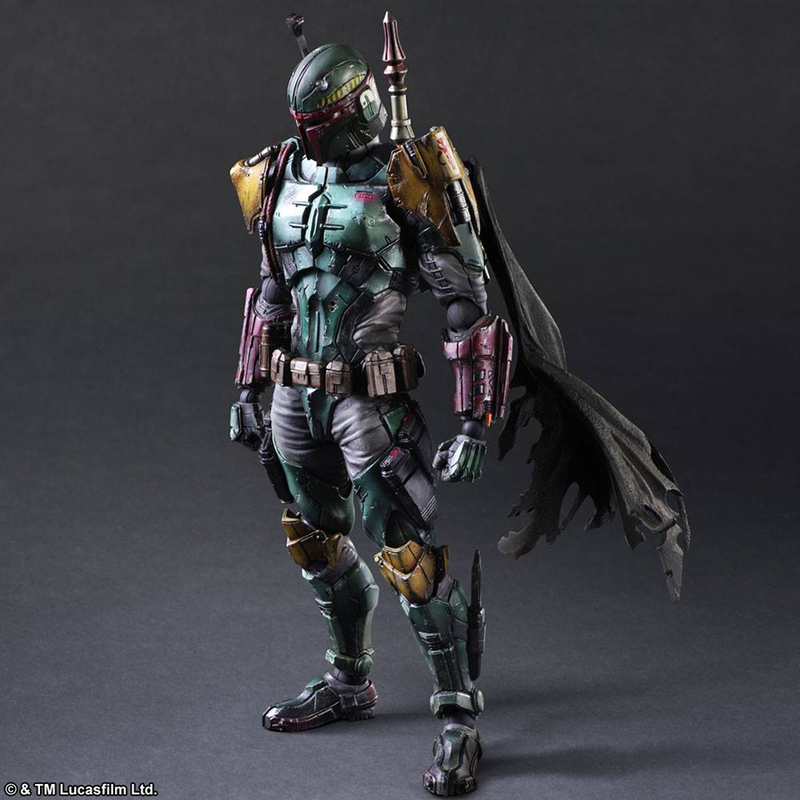 Both action figures are 10″ tall and come with four interchangeable hands and a display base. 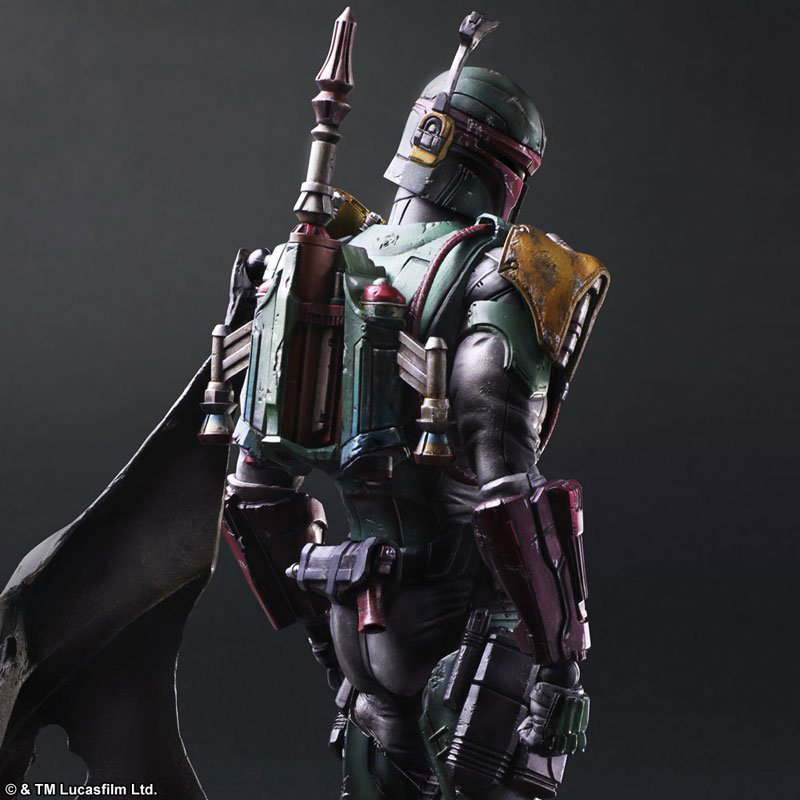 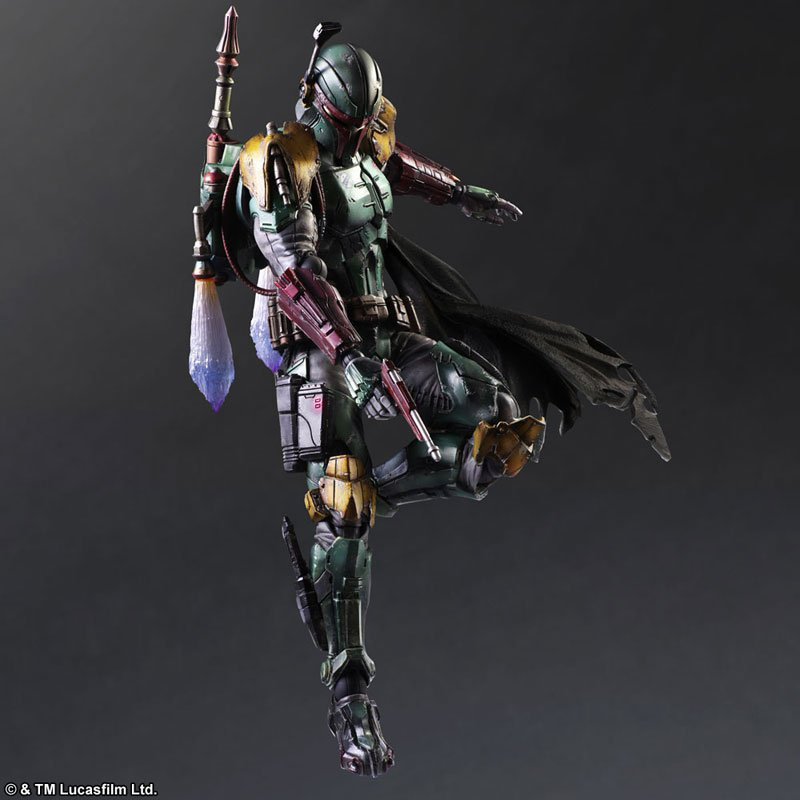 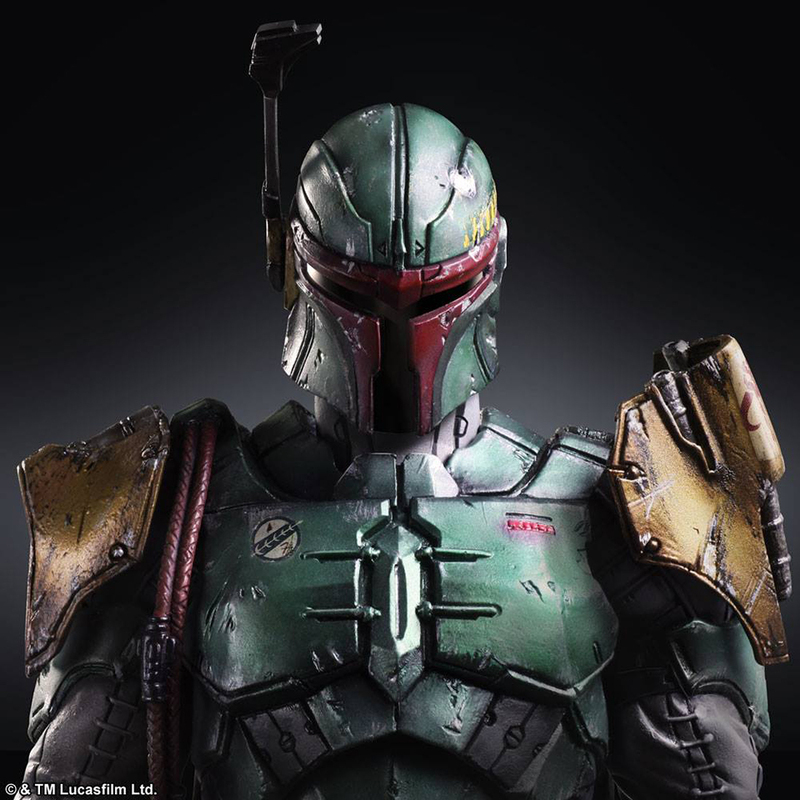 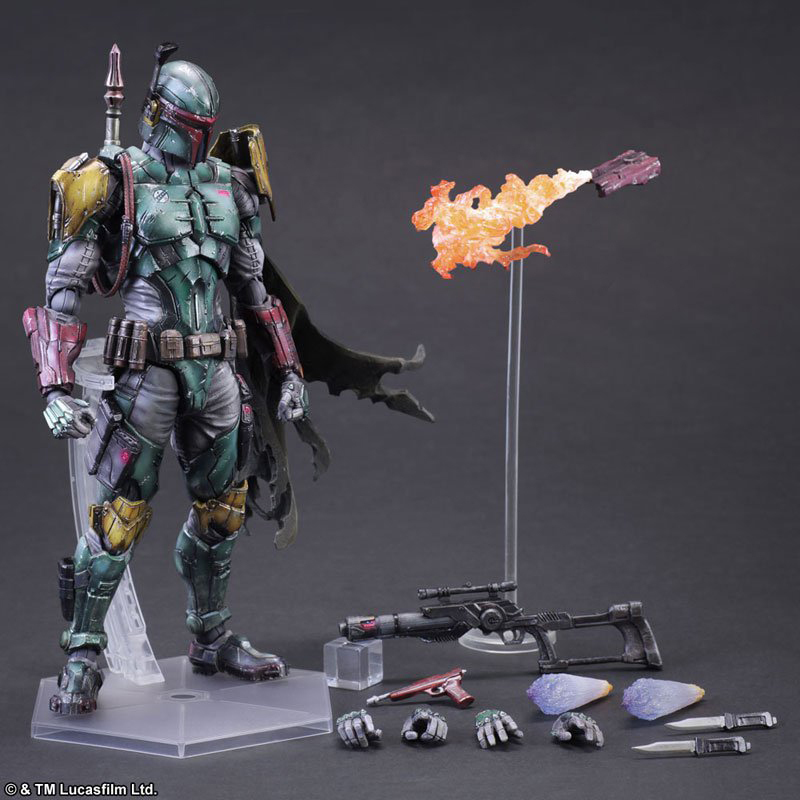 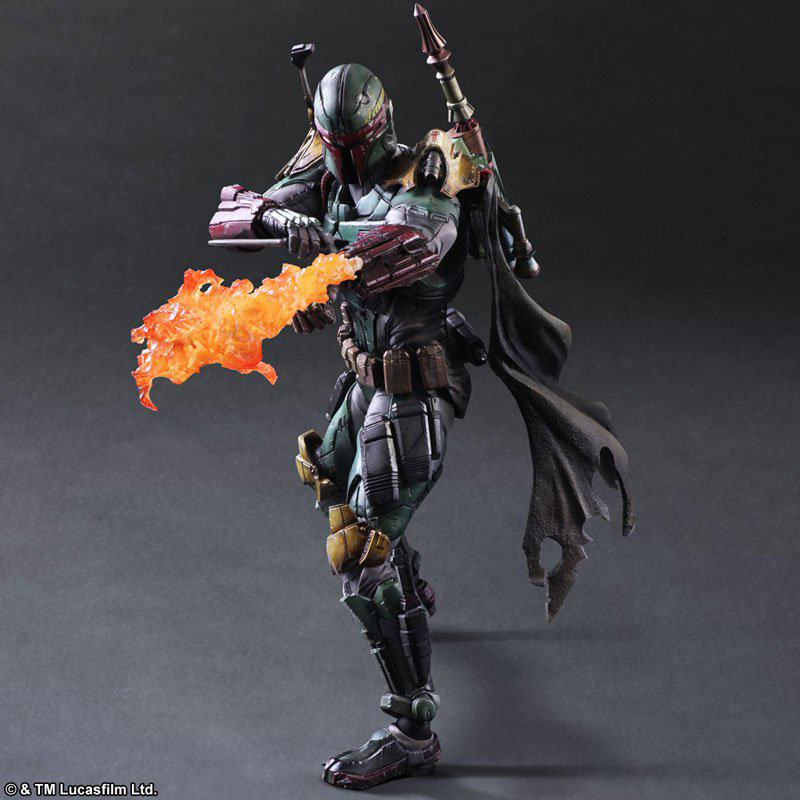 Boba Fett also comes with his signature rifle, pistol and jet pack, as well as a pair of knives and a wrist-mounted flame thrower. 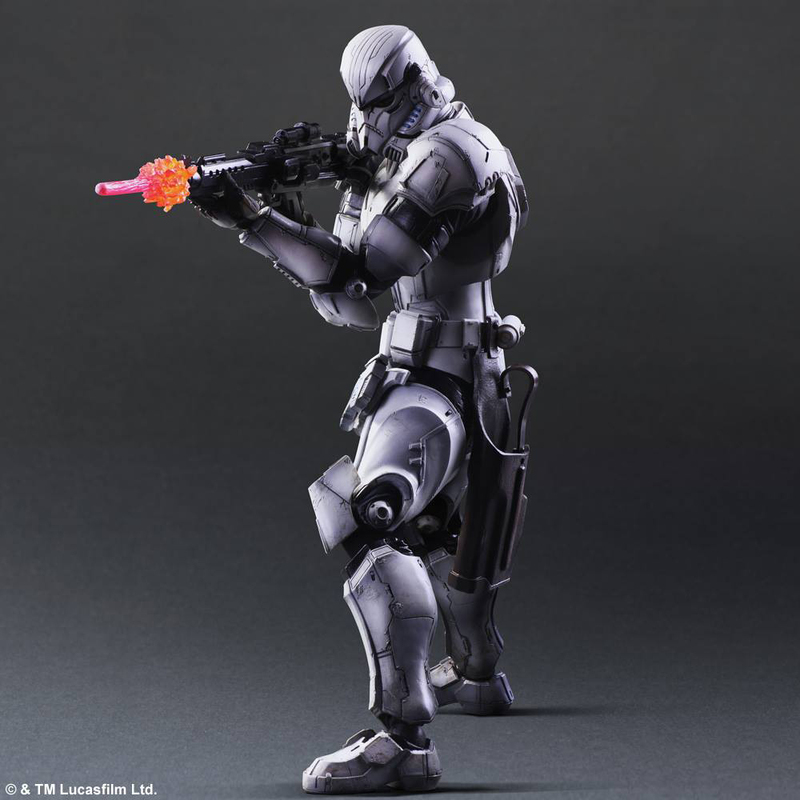 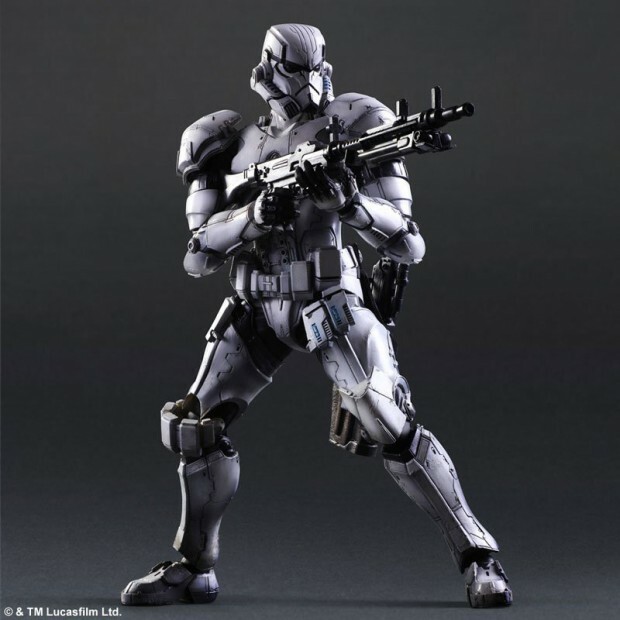 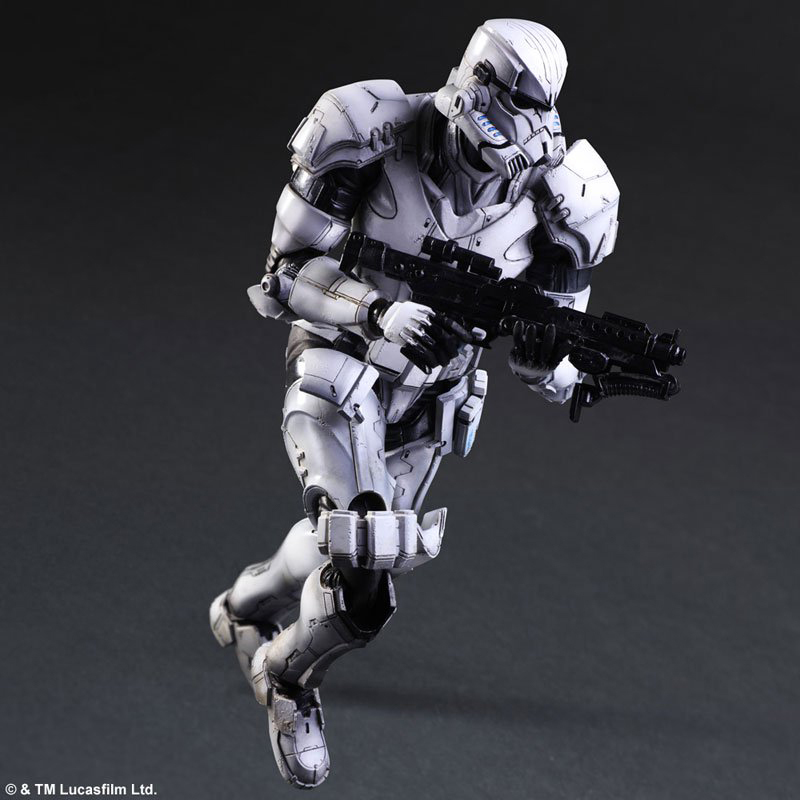 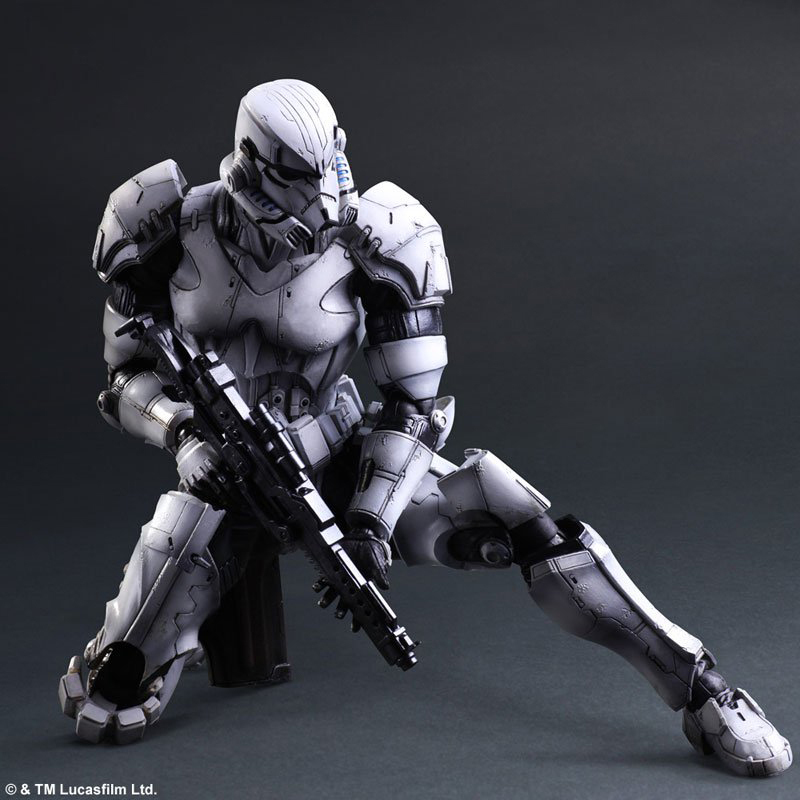 The stormtrooper on the other hand comes with two blaster rifles and a muzzle flash effect. 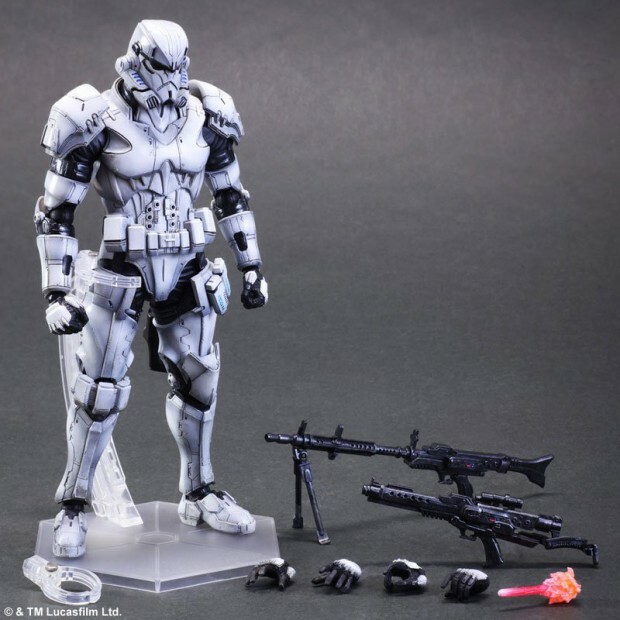 You can pre-order both figures from BigBadToyStore for $125 (USD) each.